November 6, 2013 by Josh Haynam	in interactive content. Update 11/7: While 50-70% of searches have no exact keyword match, only 15-20% of searches are brand new. Thanks to Rowan Barnes and Rand Fishkin for catching that. I apologize for the misleading title. Half of the 6 billion queries typed into Google every day, 1 Billion are completely unique. How in the world do I develop a keyword strategy for phrases that are being made up by searchers on the spot? A valid question; and considering the recent emphasis on fresh articles in Google’s preferences, one that must be answered. The simple answer is consistent, long-form content. Articles that are over 2000 words and really dive into a topic to explore the intricacies and difficulties of that problem. Google Favors Long Articles: Of 20,000 keyword searches, the average content length for an article that appears in the top 10 search results is 0ver 2000 words. Long articles are much more likely to contain just the sort of random phrases that searchers are inventing and typing every day. Not only do long articles rank for common terms, but also for uncommon terms. 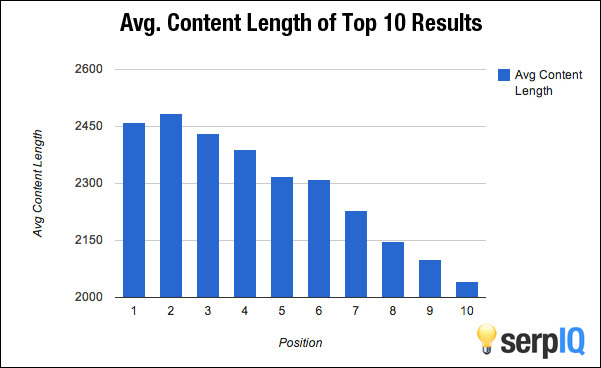 Longer Articles Get more Links: MOZ conducted a study to see how the length of articles correlated to the number of links those articles attracted, and the results are astonishing. There is a strong connection between the length of an article and the number of links it attracts. Longer Articles Build Trust: Spouting out 500 words on any subject can be done in minutes and does not require the depth of knowledge Google and readers want to see in an article. Posts that go beyond the norm to explore topics fully show how well the writer understands a topic and are more likely to attract leads. Marketing experiments ran a test to see how short-form sales pages compared to long-form ones on the same subject. 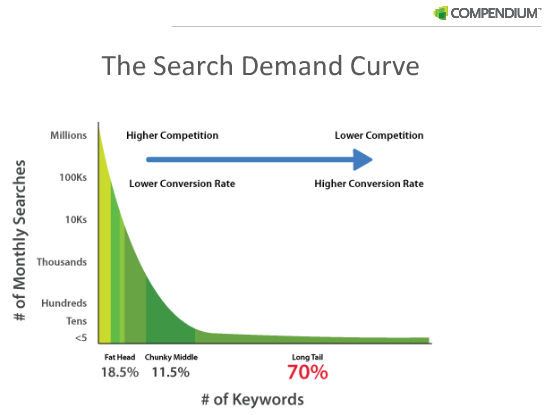 The result was a 30% increase in conversion for long-form copy. 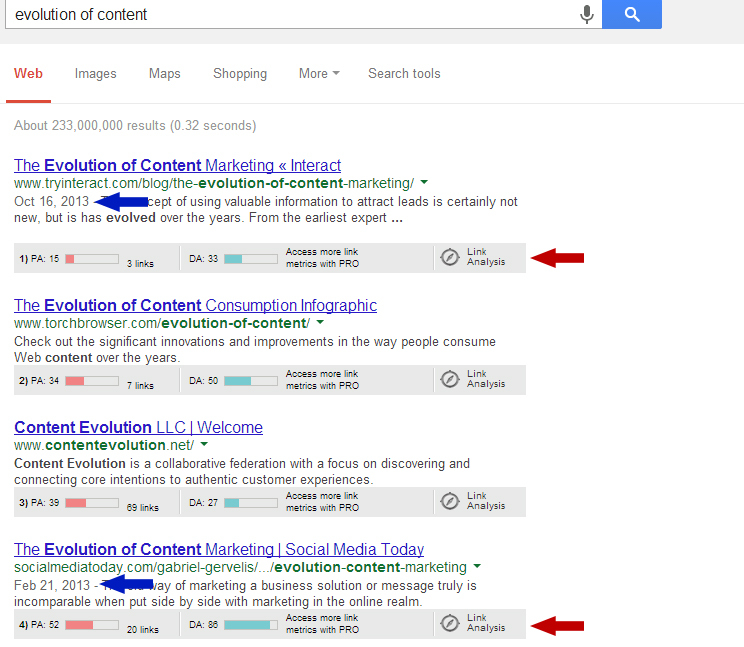 Google Likes New Stuff: Google is showing bias towards fresh content more than ever. Having a consistent posting strategy will keep your articles at the top of the list above sites with stronger authority. Get Lax on Quality: Longer does not mean automatically better. 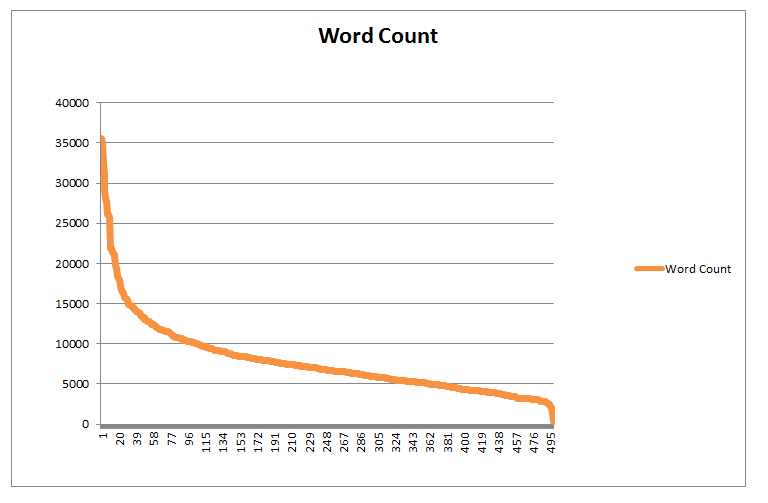 If a 1000 word article can be conveyed in 500 words, write it in 500 words. Long-form articles take a lot more effort up front because it’s very difficult to come up with interesting and compelling content that doesn’t contain filler anecdotes and rants. Get Scope-Creep: It’s tempting to get off-topic with longer articles because of how difficult it is to intelligently fill up thousands of words on a narrow subject. 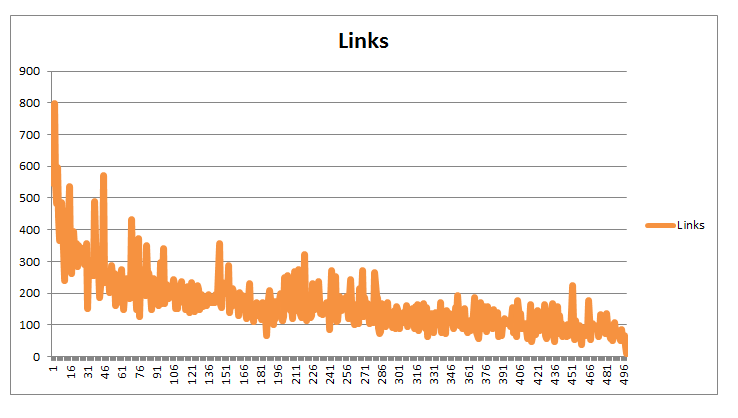 However, if long-form articles do get off-topic their value for driving long-tail traffic is compromised. The best way to prepare for mystery searches is to create informative, in-depth articles that peers link to and Google loves to rank. When 3 billion people type in phrases that have never been searched before, be the one to help them out.